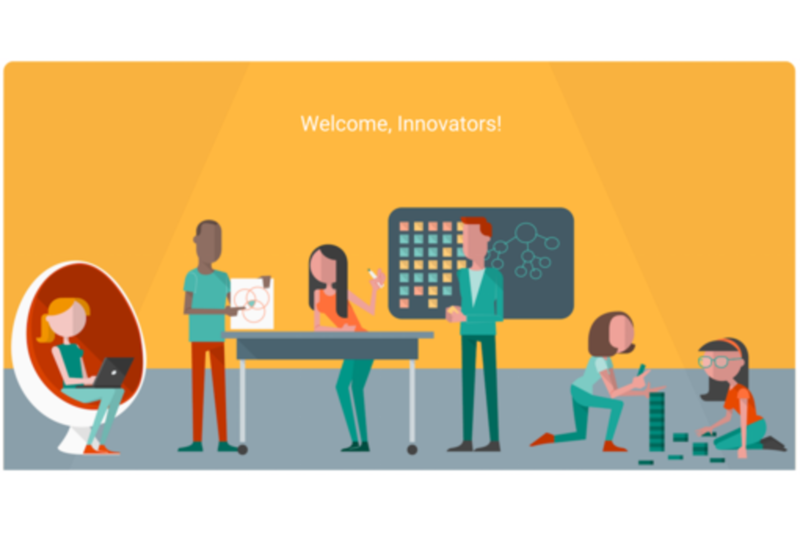 Join Google's Creative Skills for Innovation : Lab to develop your capacity to innovate and get 10x ideas into the world. In this action-packed Lab you will radically collaborate on audacious challenges, discover how to unleash creativity, experiment efficiently and prototype to develop innovations fast. You’ll walk away with a wealth of tools to solve problems - inside and outside your organization - by working through the following user-centered and pretotyping disciplines: Go from ill-defined problems to well-designed solutions; Practice observation and interviewing techniques to generate insights; Use 10x thinking to develop ideas; Experiment, test and validate your solutions. Tatiana Chapira is a Learning and Knowledge Manager with Google Fiber, where she enjoys exploring innovative and effective ways to help people learn and find what they need. She has over 10 years of experience in interactive design, training and development. Having started her career in architecture, she soon veered into graphic and interactive design. After a Master in New Media, she found herself using those skills (plus a healthy dose of self-taught programming) to develop highly interactive e-learning. While creating courses, games and simulations at Allen Interactions, she had the opportunity to gather a handful of awards, supporting companies such as Apple, GE, HSBC and others. Tatiana jumped into the Google playground about 4 years ago. As a team lead she has been experimenting with the bridge between online and offline learning, mobile, peer-to-peer, coaching, and fostering a data-driven and user-centered approach to design.